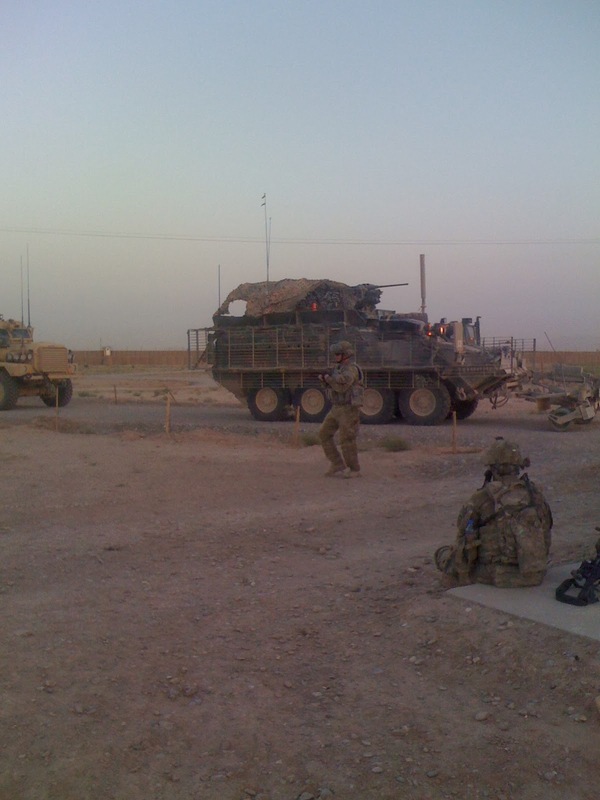 I had previously worked in Afghanistan as HR Manager for a US company. It was a hell of an experience as I did not have a military background. 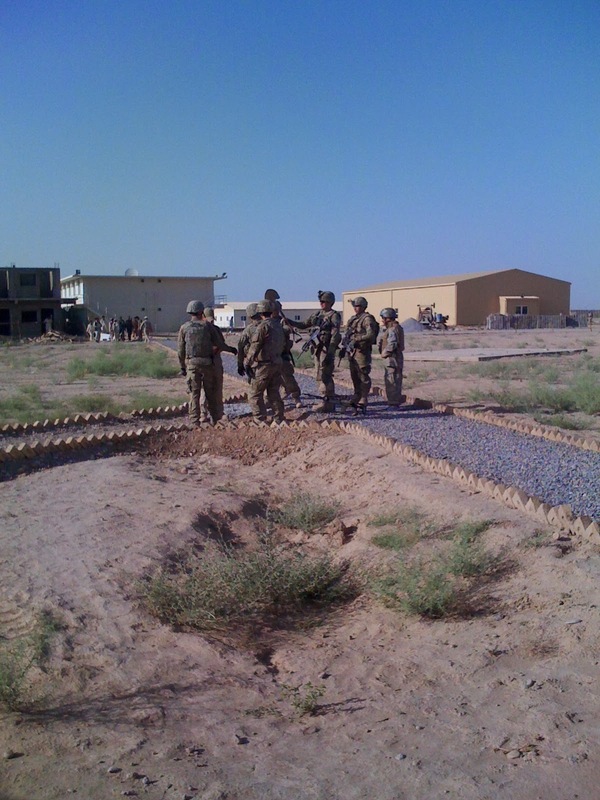 I was assigned to work in Kandahar, Southern Afghanistan – a well known place for the Taliban forces. I was working in Dubai prior to accepting the new role in Afghanistan. At first I was hesitant as I know for a fact the current situation of the country I am heading to. But, at the end I accepted the job for so many reasons. I took a flight to Kabul from Dubai and head forward to Kandahar after 3 days. On the plane, I could not see any foreigners so I was a bit worried. Luckily I arrived in Kabul safely. Later I found out that there are actually a lot of foreigners working in Afghanistan but they usually take the commercial plane which departs and lands in the military airfield, it is bit expensive though. I arrived at the Kabul International Airport on a Friday so the office was closed. I had difficulty finding the driver that was supposed to pick me up. I have waited for more than 2 hours and just sat the parking area before the driver fetched me. The Kabul office of my company was about 20 minutes from the airport. So, I took some photos while on the road. I was actually surprised to see green trees along the way. It was a bit of a relief. I stayed in Kabul for 3 days for some trainings and then I took a flight to Kandahar, Afghanistan. I had to leave Kabul going to Kandahar and the flight was at 6AM. I had to wake up at 4:30AM to go to the airport to cathch the very early flight. At the airport, the man at the baggage screening learned that I am a Filipino and asked for some bribe. He said that there was something in my bag and I need to open it to be searched. I was nervous because who knows someone would have put something in my bag. Later I realized that he was only after for a bribe, he was asking me to give him money. I was hesitant to do so, I told him I will call my company and showed him my company ID. Luckily, the company that I was working was a well-known one so he let me go without paying a bribe! While waiting for boarding I was looking around and found several foreigners so I felt calm. After an hour ride, I finally arrived in Kandahar. It was dusty and very hot then as it was summer. The driver was already waiting for me outside the terminal and I did not experience what I had to face in Kabul when I landed. After few minutes I reached the compound and met the people that I will be working with. I was introduced to my staff and they were nice and showed me around. It was my first time to work with Afghans and luckily I did not have any major issues. Almost 2 months since I arrived back from my R&R, I decided to leave my job. It was not easy to say good-bye as I made friends with my colleagues and I really had a very good working relations with the people. My superiors were really great and supportive. But, I had to go… to fulfill my dreams and do what I really want to do in life. July 2011, I finally got back in the Philippines!!! Aztig! Afghanistan. Cool! An off-track in most tourism maps pero you did it!